Whether you are in college studying elementary education, are currently a student teacher, or have graduated and have a class of your own, the internet has brought an abundance of opportunities to those planning lessons, organizing classrooms, and making learning fun. All teachers have different creative ways of making their classroom theirs, teaching lessons in unique ways, and making learning exciting and interesting for children of all ages. Pinterest and bloggers have made it possible for teachers to now collaborate and share their thoughts, creativity, and lessons with one another quickly and easily through pins, pictures, how-tos, and more! Discover our favorite Student Education pins and bloggers below! From cubbies to calendars Pinterest has got an idea for every organizational need. It is important to make the classroom a home away from home for both you as the teacher and your students. Remember that you and the kids will spend the majority of your time each day inside that classroom; so make it fun, clean, and interesting! Bulletin boards can be used for a myriad of things; decoration, monthly goals, interactive Q&A boards, and more! 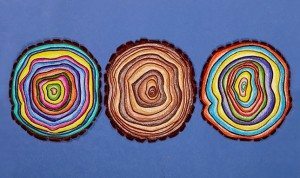 Discover a few of the ways other teachers on pinterest are making their bulletin boards stand out in the classroom. Not all kids learn the same way; some are visual learners, others kinetic, and some simply understand through listening. It is important for teachers to change up the way they teach and produce materials that will help all different learners understand the lessons. Pinterest has all kinds of fun lesson ideas! Crafty Morning – Discover all kinds of crafts to do with children. Teach fine motor skills or teach a new lesson using hands-on learning. The Applicious Teacher – Learn some organization techniques, lesson plans, and laugh at a few teacher tales. 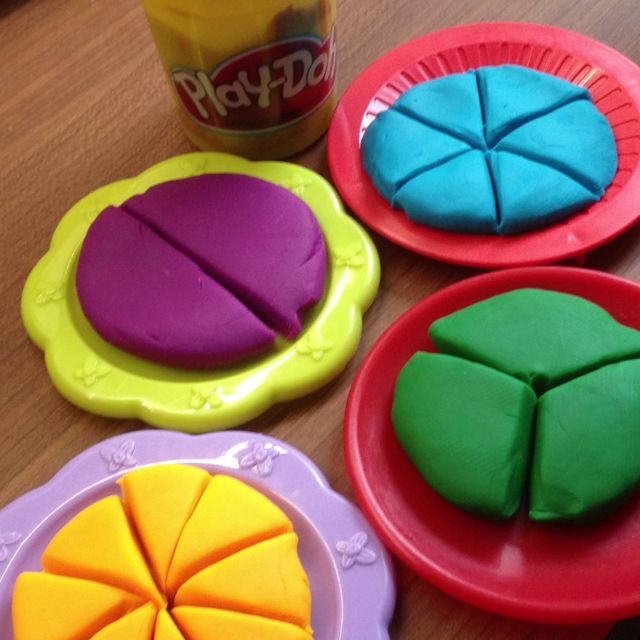 Playdough to Plato – This is the place to go if you have, or are teaching preschoolers, kindergartners, or first graders. Simply Kinder – Get great ideas, curriculum, and holiday suggestions for the kindergartners in your life at Simply Kinder. Sheila Jane Teaching – Get free podcasts, newsletters, resources, and videos on classroom ideas. 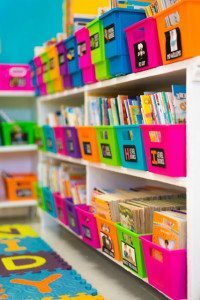 Organizing Made Fun – If you need fun and creative ways to organize a classroom, then this is the place to be. Pre K Pages – Find hands on games, printables, and more for Pre K and Kindergarten age children. Living Life & Learning – A blog for homeschool tips, printables, parenting, and more! Tangled With Teaching – Get great tips from a teacher herself; she has taught a number of different grades in different cities, states, and even countries. Teach Preschool – Find ways to increase literacy, art, motor skills, and more. Learning is Something to Treasure – Find games, printables, and more. Creative Elementary School Counselor – Discover ways to be creative with kids and make classroom learning fun. Keeping Life Creative – For fun, crafty ways to learn, come discover the Keeping Life Creative blog. Deep Space Sparkle – Find resources, watch movies, and learn more about how to get creative with kids! Education to the Core – A blog that provides strategies and materials to help save a teacher’s precious time.